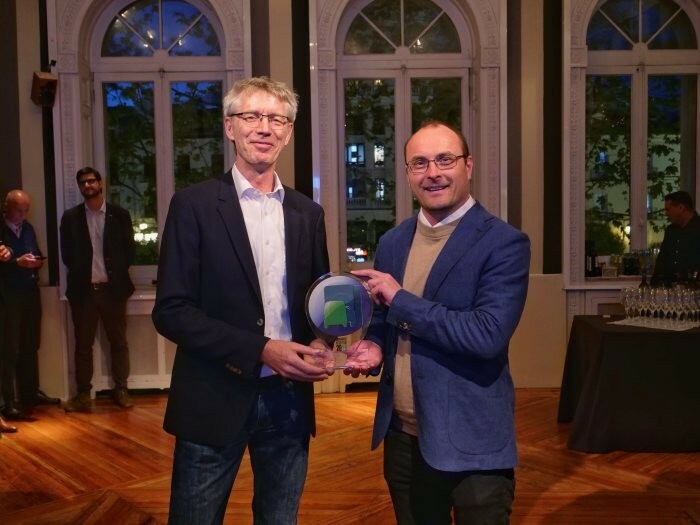 Mercedes-Benz’s Sprinter City 75 was awarded Minibus of the Year 2019 after impressing an international specialist jury at this year’s Minibus Euro Test in Madrid. The jury was won over by the vehicle’s impressive amount of space and numerous technological features. Journalists were quick to point out the fact that the German automaker managed to create space for up to 38 passengers, thanks to the new high-load rear axle. Space was ergonomic and used as efficiently as possible, they noted. 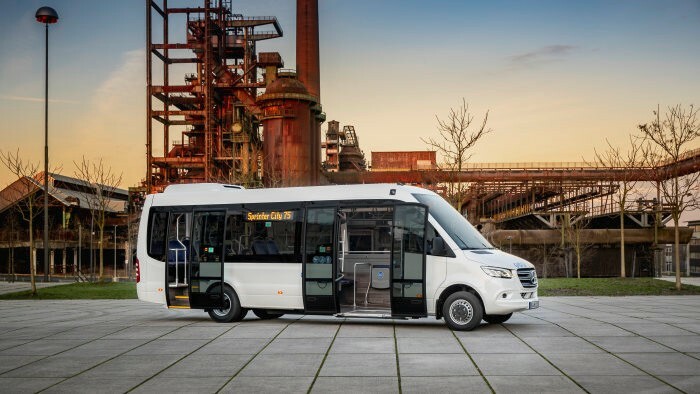 Till Oberwörder, head of Daimler Buses and chairman of the board of management of EvoBus GmbH, said the company is very happy with the award and that it proves that operators and transport companies also need “the greatest possible flexibility” in the minibus segment. Some of the most notable features of the minibus were the independent vehicle design that represents the higher demands placed on local public transport, the high-drawn panoramic windscreen, and the large side windows. The panoramic windscreen presents an impressive view of the front and is the perfect discreet location for the destination display. The large side windows, on the other hand, make passengers feel and appreciate the sense of openness and modern touch. The technology used in the Sprinter City 75 also made their case to the jury. 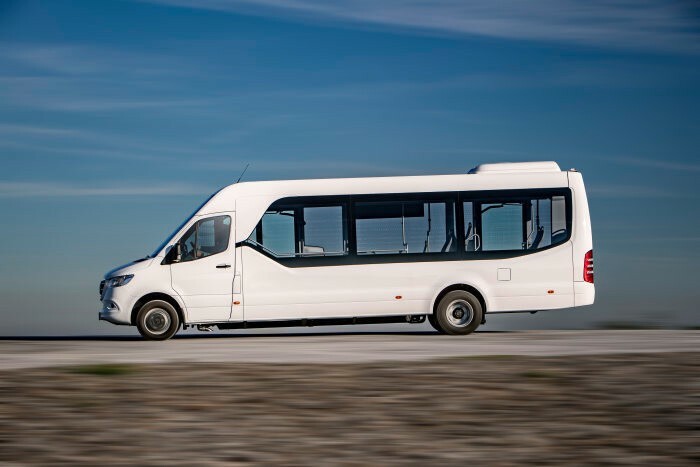 The minibus, after all, offers standard auxiliary brake that delivers 350Nm of braking output and numerous assistance systems that make the Sprinter City 75 one of the safest vehicles in the segment. The other safety tech onboard is the electronic stability program ESP, the Crosswind Assist, and the Active Brake Assist.